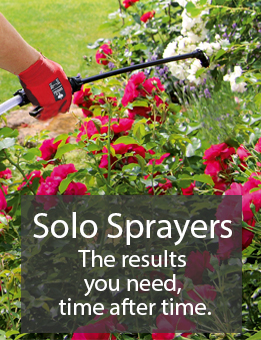 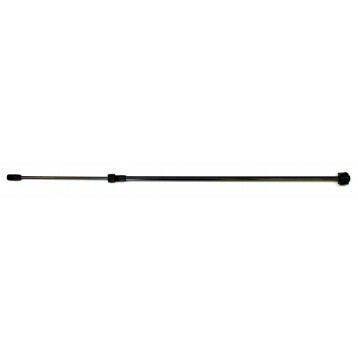 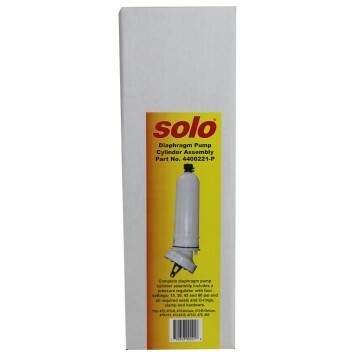 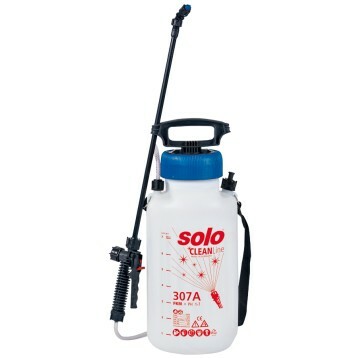 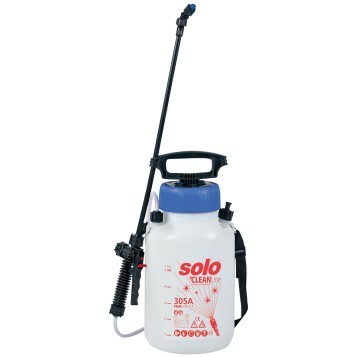 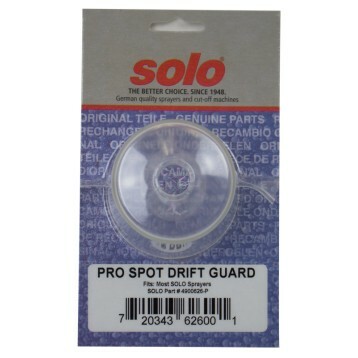 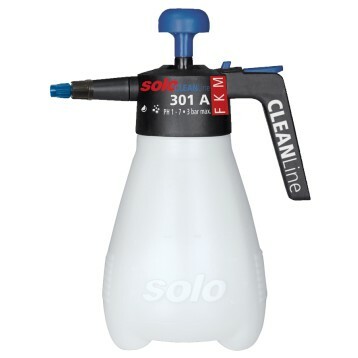 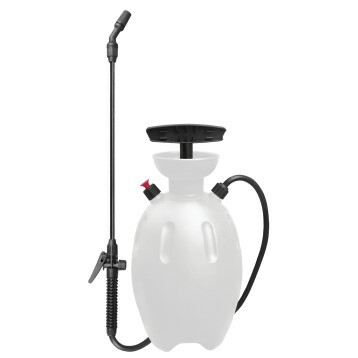 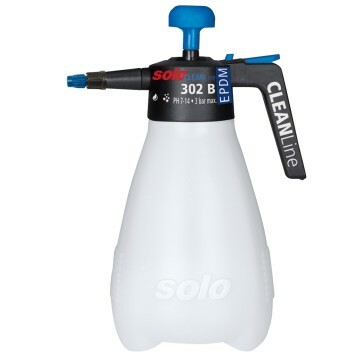 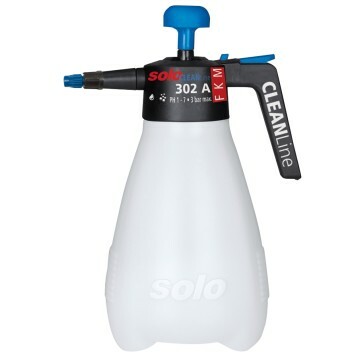 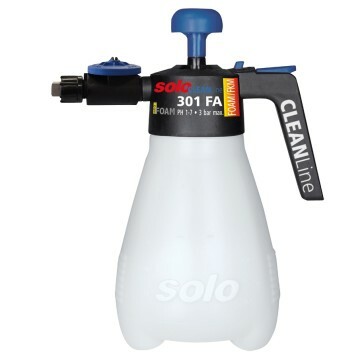 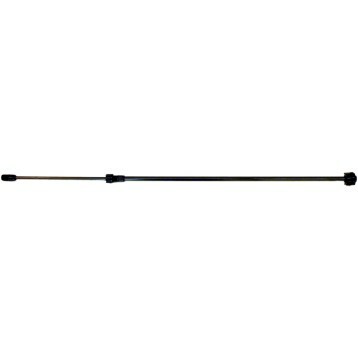 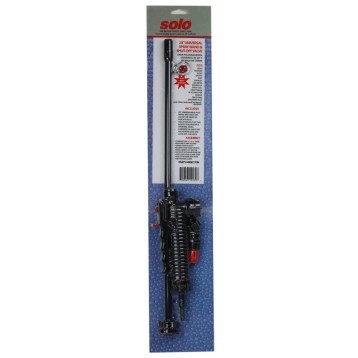 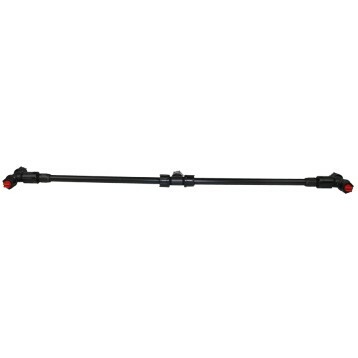 SOLO CLEANLine Sprayers are designed specifically for janitorial applications. 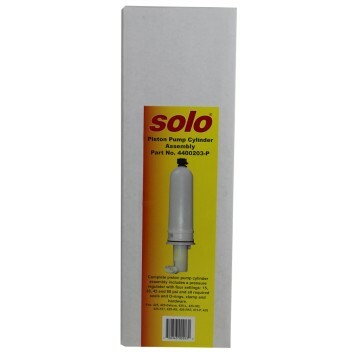 Sturdy plastic tanks are resistant to chemicals and UV ray impact, providing lasting quality. 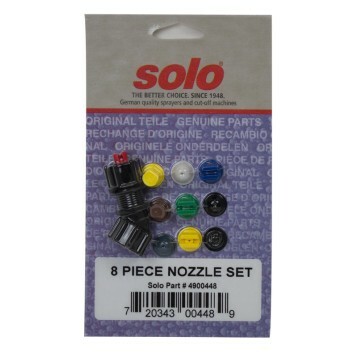 High quality seals and nozzles are available for acidic (Viton®), alkaline (EPDM) and foaming solutions.